Yoga is a 5000-year old Indian way of life composed of complex system of spiritual exercise to get in touch with one’ body, mind and soul. Today, the modern world practices the art of yoga as more of a form of exercise to get fit through a series of bending, stretching and movement of the body. All you need to get started on this ancient Indian exercise is an effective Yoga Mat. The Yoga Mat 10mm is the mat to experiment not only with your yoga poses but also various types of exercises in the comfort of your own home. The Yoga Mat 10mm is anti-slip, offering stability and support while you are getting into your exercise mojo. The Yoga Mat has a thickness of 10mm that is perfect for all forms of exercises. 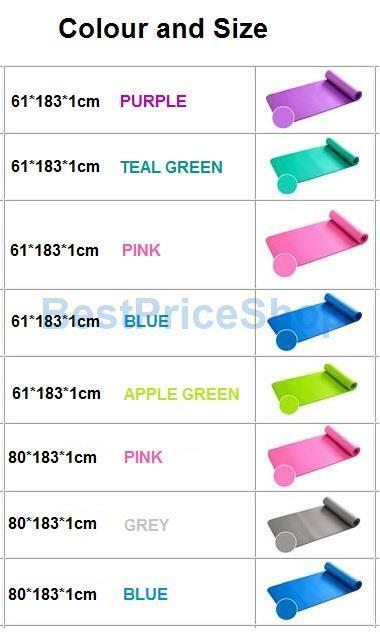 The Yoga Mat 10mm offers the perfect thickness for exercise, yoga, pilates, indoor and outdoor activities. The Yoga Mat 10mm has quite the lightweight design for easy carrying and increased portability. Its anti-slipping feature would be a tremendous advantage when you are trying out different types of exercise. 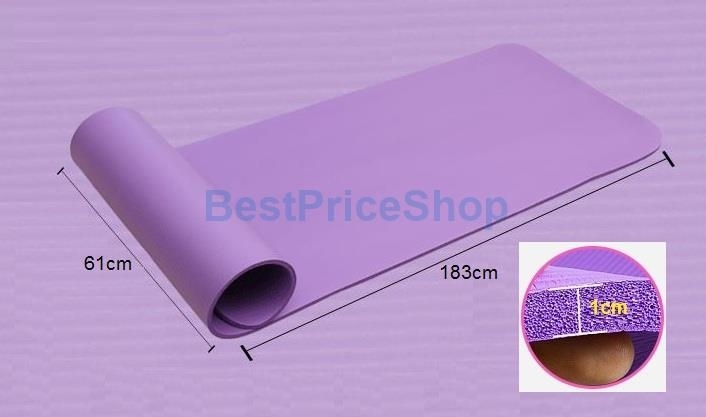 The Yoga Mat 10mm is made from non-toxic high quality material and long lasting. The Yoga Mat 10mm offers good absorption and comfort to all users. 1. 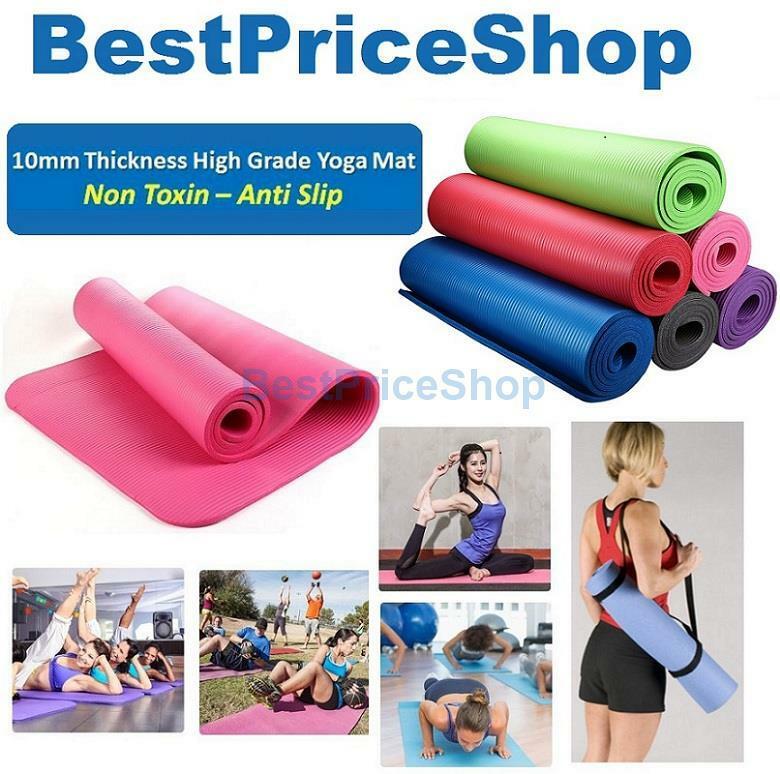 Non Toxin Yoga Mat. 6. Excellent flexibility, Light Weight, Elegant Appearance & Hygienic. 7. Ideal for yoga, pilates, other floor exercises. 8. Great cushioning and support in this innovative and earth friendly product.